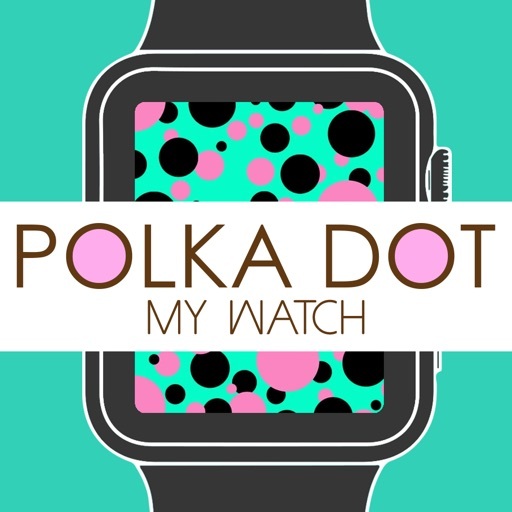 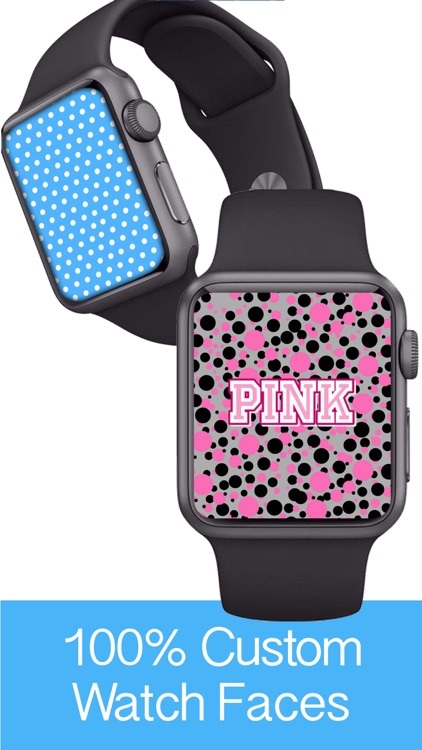 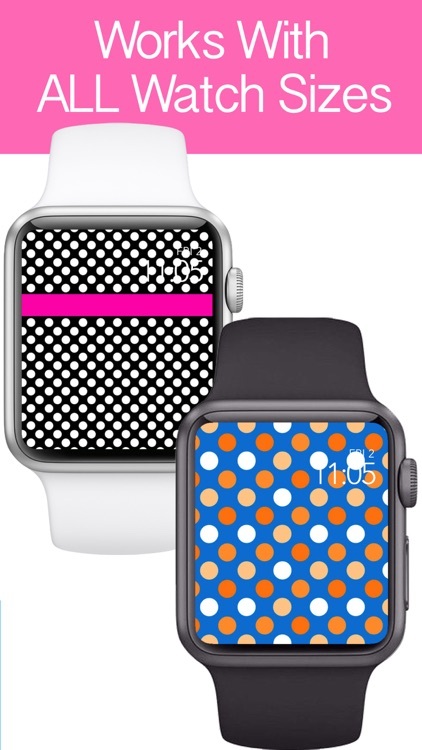 This polka dot app let’s you create your very own, one-of-a kind background images that will make your watch stand out from all the others! 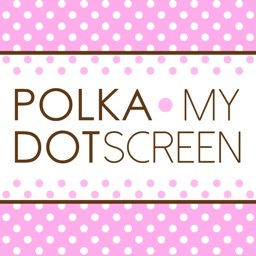 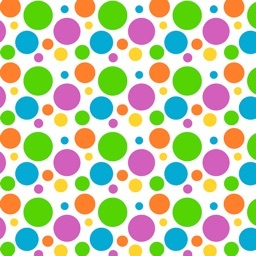 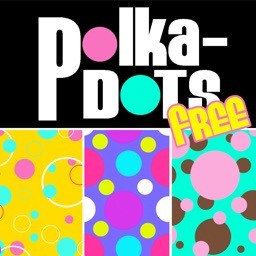 By simply swiping through three layers of images (with our simple, easy to use layout), you can create thousands of unique polka dot wallpapers. 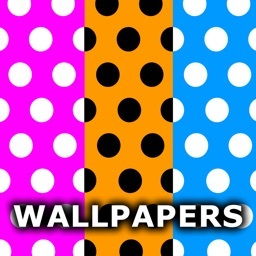 These graphic images can be set as your home page, lock screen, or both. 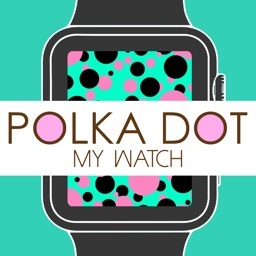 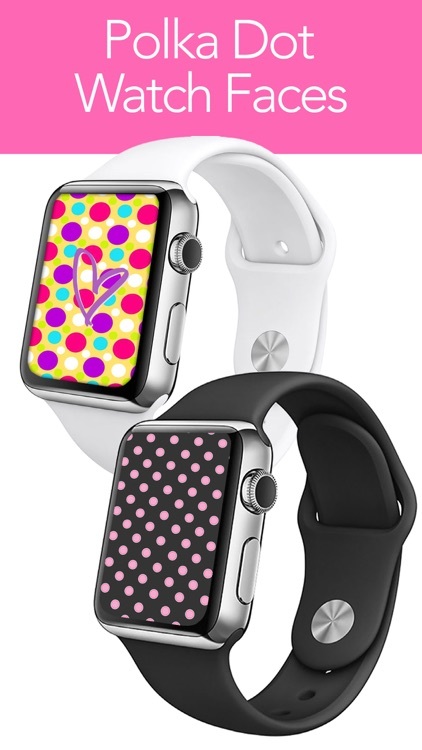 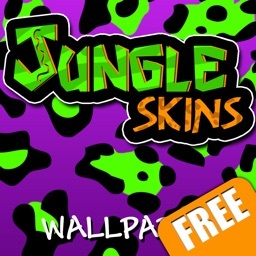 This application works with ALL apple watch models and sizes.